Rentec Direct now offers the most extensive Rental Listing Syndication Network for property managers and landlords with the addition of Apartments.com to Rentec’s already rhobust syndication network. Filling a rental vacancy quickly with a qualified tenant is a vital part of rental management. You need to get your soon-to-be vacant, or currently vacant, property in front of as many eyes as possible. 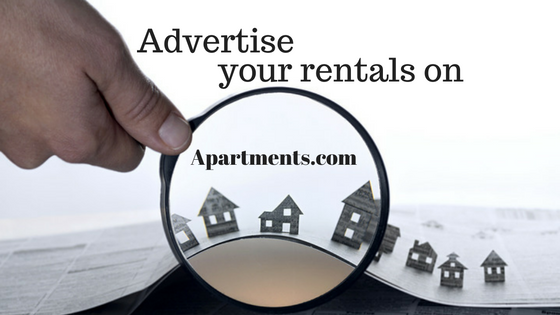 The best way to make sure you are getting maximum exposure for your rental vacancies involves placing rental ads in key locations online. A study from Apartments.com found that 61% of online apartment searches begin with either an apartment listing site or a search engine. 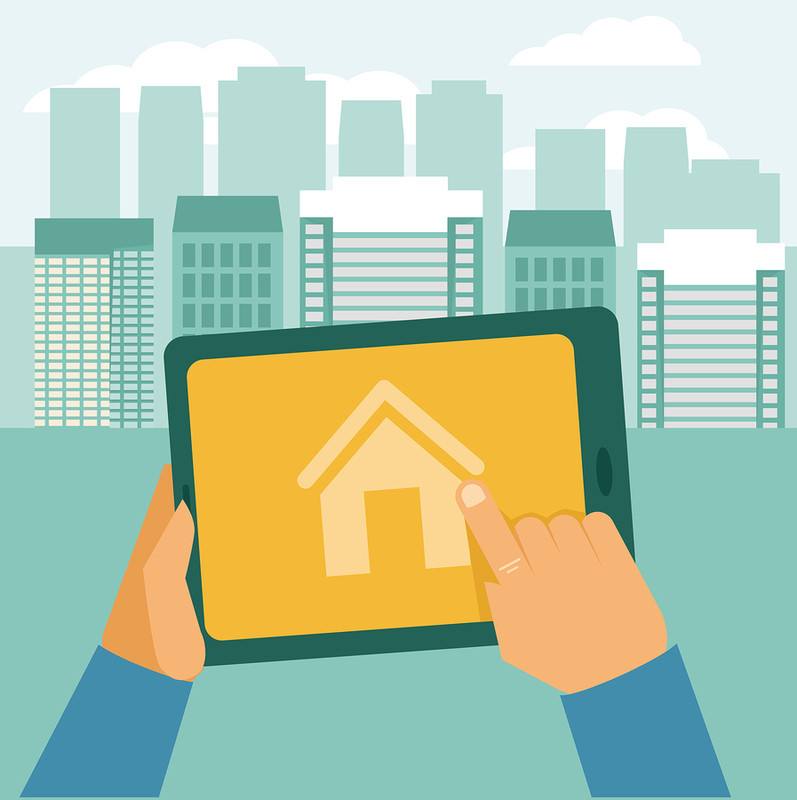 Using a powerful rental listing syndication network allows you to input property information one time and with the click of a button you can post a rental vacancy advertisement to the most popular rental listing sites all at once. No need to enter the information to multiple locations, multiple times – the software does all the work for you! Apartments.com listings will also be featured on ApartmentFinder.com, Doorsteps.com, and Move.com. In addition to Apartments.com, Rentec Direct will syndicate your rental listing to the following popular rental listing sites. Zillow is one of the world’s largest rental search sites with over 110 million U.S. homes. Trulia is the second largest rental listing site in the USA and boasts millions of listings. Realtor.com connects home buyers with sellers, but now also connects renters with landlords. Rent.com An easy-to-use marketplace helps renters avoid scams and spam by only posting listings that come to from verified sources. HotPads is a map-based rentals and real estate marketplace. The site allows users to search for housing using an interactive map. Rentals.com is part of the RentPath Network, Rentals.com is a leading online resource for residential rentals nationwide. Homes.com An advertising website for the real estate industry traces back to 1973 with their first print publication Homes & Land Magazine. RentPath, a leading digital marketing solutions company, that empowers millions nationwide to find apartments and houses for rent. Craigslist helps more renters find homes than any other website on the internet. Rentec Direct makes it easy to publish attractive Craigslist ads. Rentbits A search engine for rental homes and apartments, has hundreds of thousands of rental listings published on a weekly basis. HouseRentals Provides single-family home rental listings in every major metro area. Rentals.vast.com provides classifieds style listings for rentals, both single family and apartments. There’s more! We also automatically publish your vacancies to Yakaz.com, hunt.com, Oodle, RentNice, and Trovit. Your syndication network really has become quite robust […] To me, these types of services really show the power that lies at the fingertips of the average person who is willing to make use of the web. 20 years ago, that type of exposure for your rental properties would have taken a whole lot more hustle. Is there a referral fee payout to apartments.com? We receive no compensation for publishing to apartments.com. We simply provide it free to our clients as a value added service. Looking in to buying this software, is it helpful in getting your properties rent if so, long long does it take to get them rented on the average? Is your Syndication network equally as robust for commercial rentals? If so,What sites are you using? Rentec publishes all residential and commercial listings to each of our syndication partners listed above; however, some of them do not do commercial listings. If you have any favorite commercial websites that support syndication, we would be happy to investigate if they will accept an automated feed.